before setting off the storm-beaten coast of Donegal. This entry was posted in Uncategorized and tagged beach, coast. 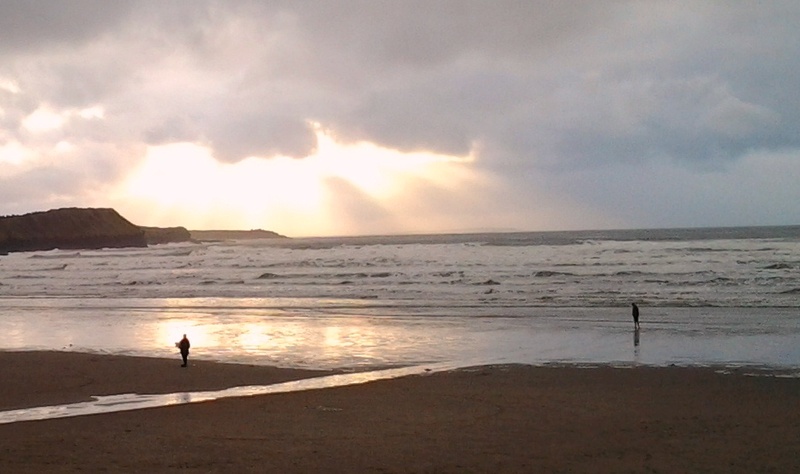 storm, Donegal, photography, poetry, Rossnowlagh, Siobhan McNamara, walk on a beach, Wild Atlantic Way. Bookmark the permalink.